Students helping students succeed on their entrepreneurial journeys. 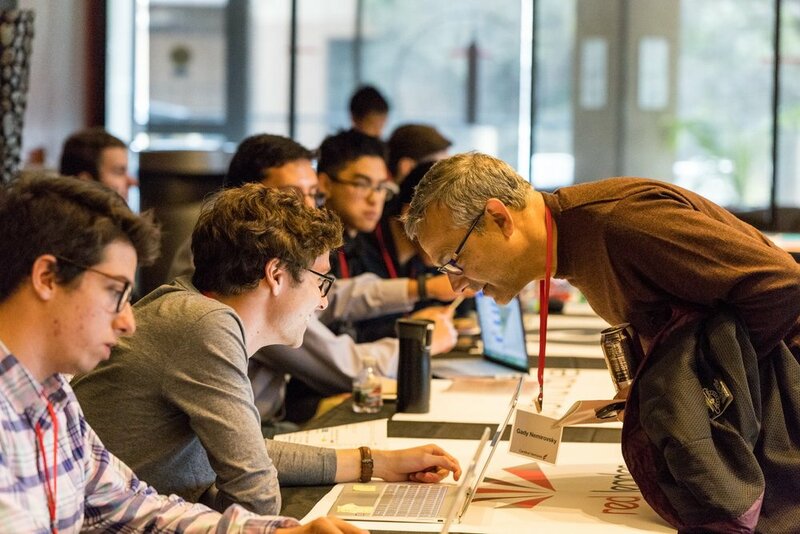 Cardinal Ventures is a startup accelerator on the Stanford campus run by students, for students. We run two 10-week long programs of 12-20 teams each every year with the goal of supporting student entrepreneurs at the earliest stage. We connect founders to the Silicon Valley ecosystem, educate them on entrepreneurship, and provide access to mentorship, resources, a network, and strategic advice.